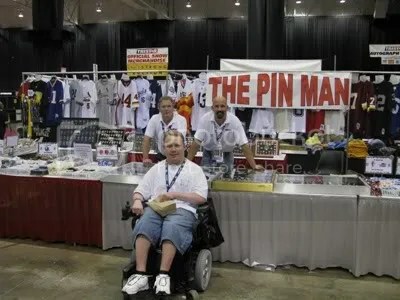 Pin man! It’s interesting how people find their niches in life. 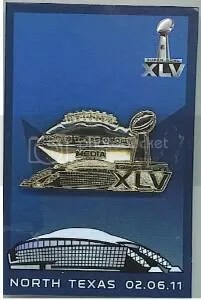 I’m not a pin collector, but I like the idea that pins capture a point in time, and commemorate an event and a year, rather than a player or a team.